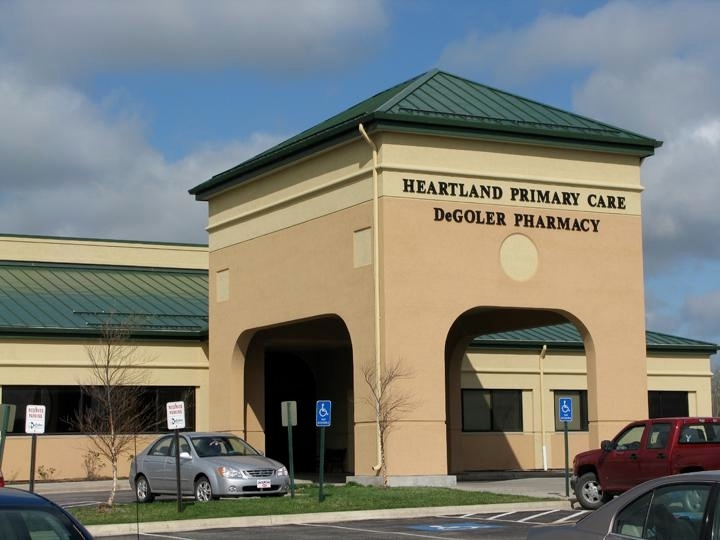 If you’re looking for quality health care in Kansas City, Kansas and Bonner Springs that’s convenient too, look no further than Heartland Primary Care a part of the Sunflower Medical group, in Kansas City, Kansas. Heartland is your neighborhood solution to both day-to-day basic medical care and urgent care as well. We have you covered from pediatrics to family care to internal medicine. For Kansas City Healthcare, Family Physicians, Urgent care, and Walk-in Clinics you can’t beat Heartland Primary Care in Kansas City, Kansas. Our doctors and staff offer well-child checkups, physicals, well-woman exams, routine immunizations, on-site lab tests, x-rays, cardio-vascular stress tests, vascular screens, EKG, ultrasounds of the carotid, thyroid, abdomen and pelvis, and even bone density scans. We are here for all your medical needs, whether it be urgent care, routine family practice care, or same day appointments. Call Today! 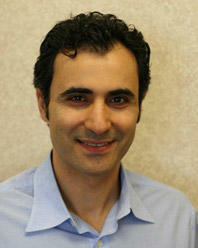 Hamid Alhosseini, MD is a family practitioner at Heartland Primary Care's KCK location. 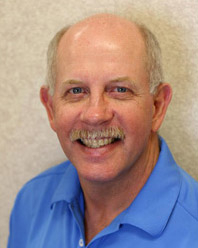 Alan Clement, MD is a pediatrician at Heartland Primary Care's KCK location. 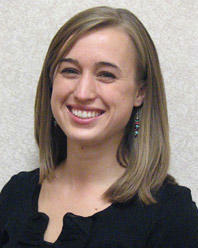 Amber DeWald, APRN is a pediatric nurse practitioner at Heartland Primary Care's KCK location. 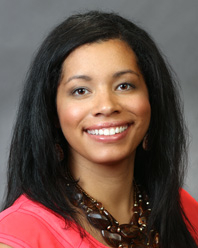 Brandi D. Wilson, M.D., F.A.C.O.G. 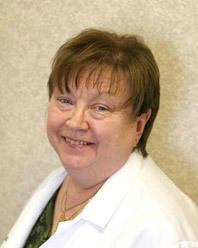 is trained in gynecology & women's health and practices at Heartland Primary Care's KCK location. Darcy Puls, M.D. 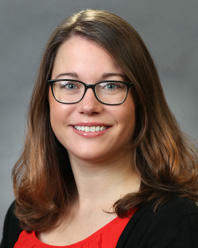 is a board-certified general internal medicine physician at Heartland Primary Care's KCK location. 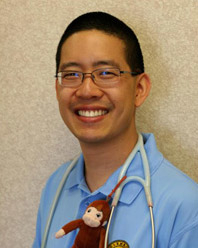 David B. Yu, M.D. 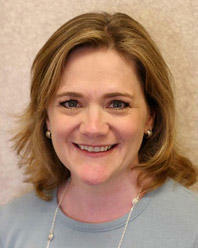 is a board-certified pediatrician at Heartland Primary Care's KCK location. 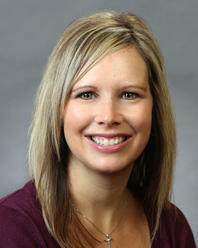 Holly Stetler, APRN is a board-certified pediatric nurse practitioner at Heartland Primary Care's KCK location. 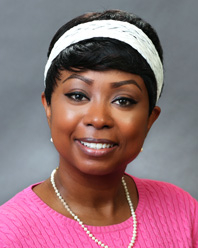 Karol L. Davis, M.D. 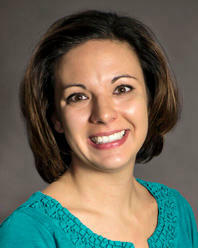 is a board-certified in family medicine at Heartland Primary Care's KCK location. 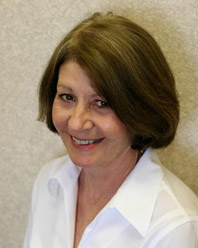 Linda Salazar, ARNP is a certified Family Nurse Practitioner at Heartland Primary Care's KCK location. 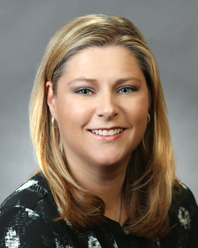 Lisa A. Lorenzetti, M.D., F.A.C.O.G. is board-certified in Obstetrics and Gynecology & practices at at Heartland Primary Care's KCK location. 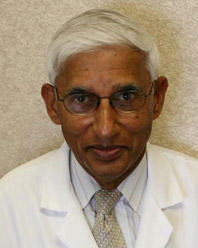 Marandapalli R. Jayaram, M.D. 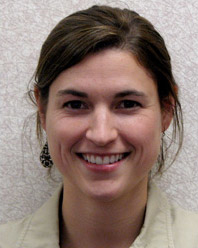 is a board-certified pediatrician at Heartland Primary Care's KCK location. 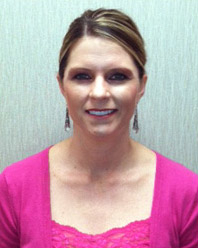 Pamela Fortner, APRN is a certified nurse practitioner at Heartland Primary Care's KCK location. William D. Walters, M.D. 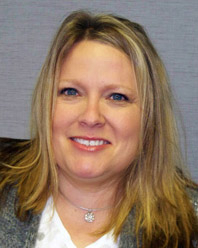 is a board certified in family practice & practices at Heartland Primary Care's KCK location. 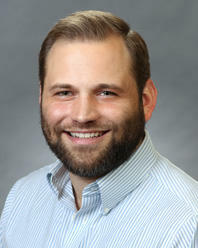 William Greiner, MD is board certified with the American Board of Family Medicine & practices at Heartland Primary Care's KCK location. 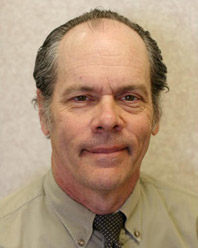 William Taylor, MD is board certifed in Internal Medicine and has added qualifications in Geriatrics. 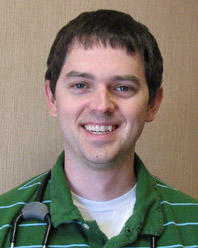 He practices at Heartland Primary Care's KCK location. 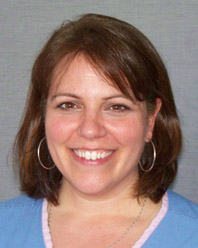 Melanie Wade, APRN specializes in pediatrics. 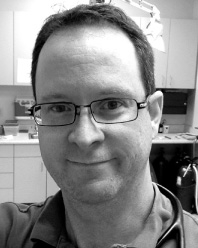 Kayron Bradley, MD specializes in pediatrics. 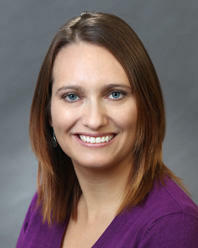 Julie Dragich, APRN specializes in family practice. 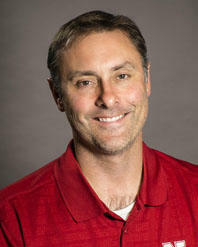 Derek Fickenscher, MD specializes in urgent care.